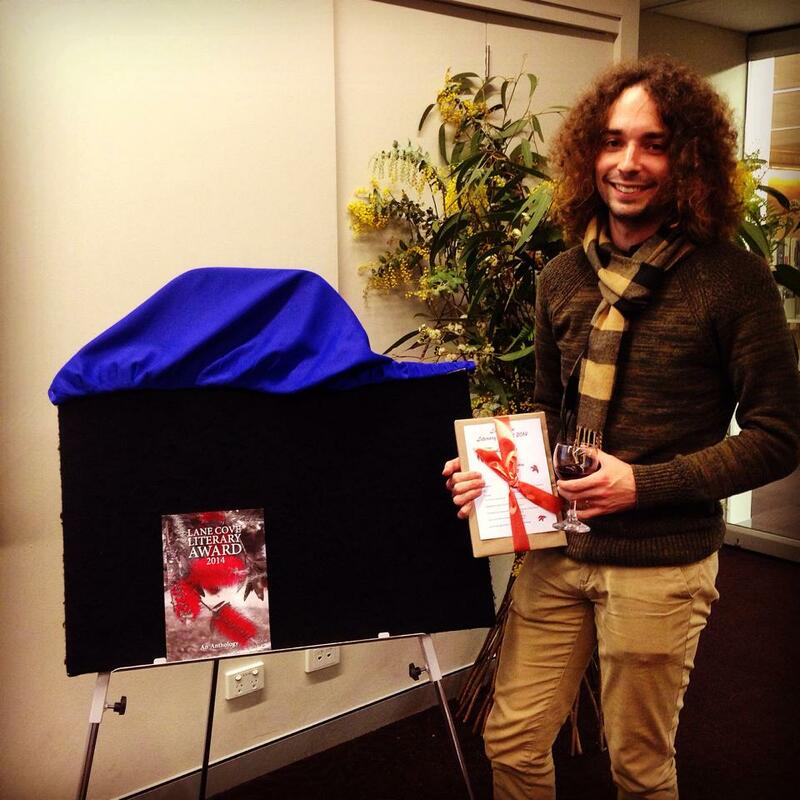 It is with great excitement that I share news of the launch of Lane Cove Literary Award 2014: An Anthology. This book collaborates the winning and short-listed entries from the 2014 Lane Cove Literary Awards. The evening saw the winning entries read by their respective authors, as well as an address from Lane Cove mayor David Brooks-Horn. I was honoured to be able to read my winning entry Gull & Leviathan, and to have it featured in the book alongside my short-listed short story Tower Of Fog. 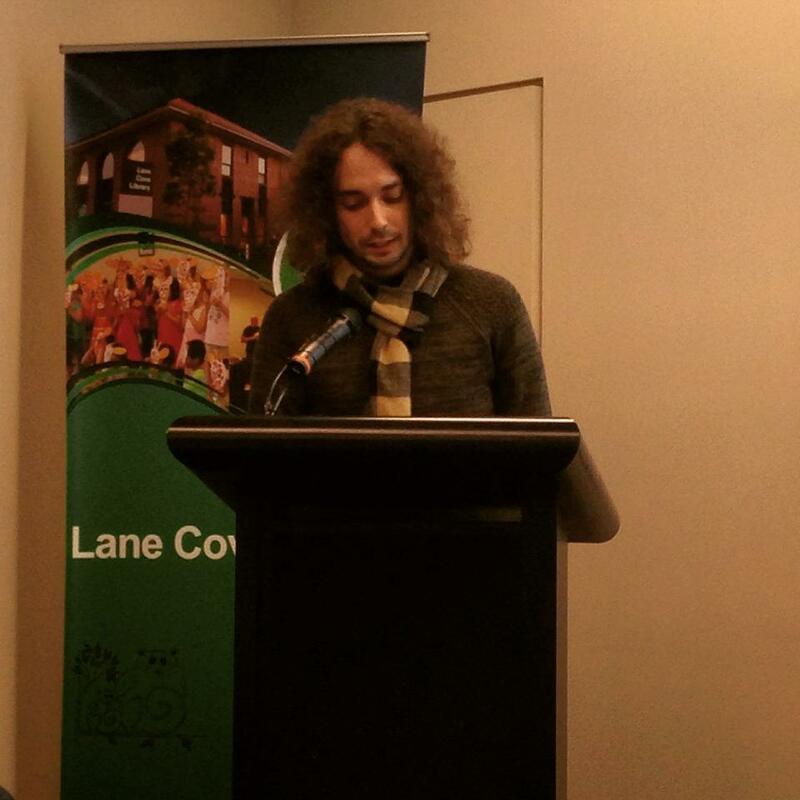 Copies of Lane Cove Literary Awards 2014: An Anthology can be purchased from Lane Cove Library.